John Gibbons' tenure as manager of the Toronto Blue Jays will reportedly come to an end after the 2018 season. Per Jon Heyman of Fancred Sports, one source called it "99.9 percent done" that Gibbons and the Blue Jays will go their separate ways. 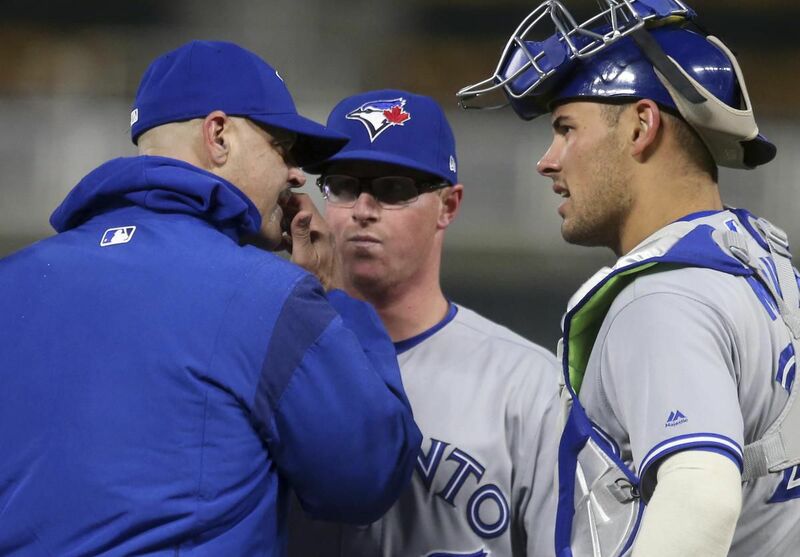 Heyman added Gibbons and Blue Jays general manager Ross Atkins have had multiple discussions during the season about an amicable divorce. "We'll sit down after the year and see what direction we're going to go, myself included," Gibbons told Heyman. Gibbons signed a contract extension before the start of last season that is guaranteed through 2019 with a team option for 2020. The Blue Jays are currently in fourth place in the American League East with a 63-76 record. Their .453 winning percentage is the team's worst since 2012. They are also in danger of finishing with back-to-back losing seasons for the first time since 2012-13. 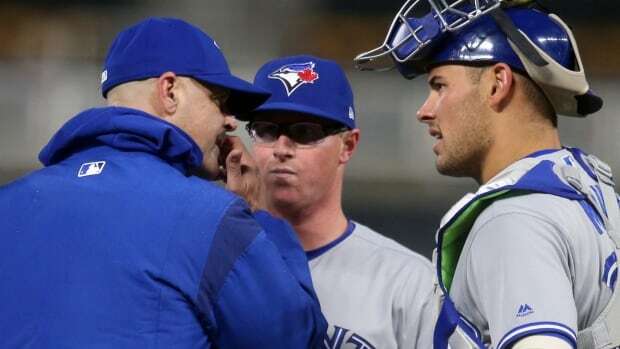 Gibbons is in his second stint as Toronto's manager. He was originally with the franchise from 2004-08 before being brought back after the 2012 season. The 56-year-old led the Blue Jays to the American League Championship Series in 2015 and 2016.